I just got the following email, have any of you tried this? No Apple or Android device? Use the website! 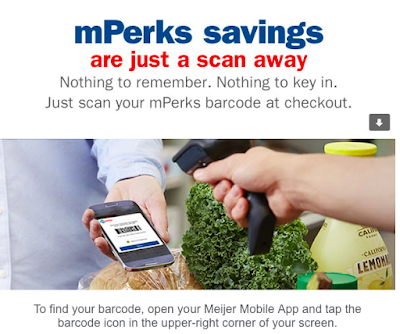 Thank's you to Meijer for all the information!